Training has been underway since September with nearly 30 boys attending each session. 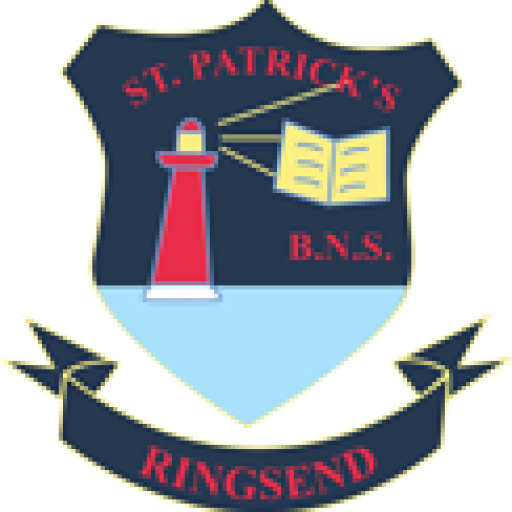 We have played 3 league games, winning two of them, and have now advanced to the knockout stages where we entertain Lis na nOg Gaelscoil Rathmines in the Cup Quarter-Final in Clanna Gael Fontenoy grounds on Thursday, October 8th at 2.30pm. To reach this stage we beat Scoil Caitriona, Baggot St. and St. Dominic’s, Tallaght but lost to St. Matthew’s who played some excellent football on the day to win quite comfortably. Everyone who attended training has had some game time during these matches and we hope we can reach Croke Park to emulate last year’s achievements. Update: We played a fantastic and thrilling match in our QF and were very unlucky to lose after extra-time. All 18 players who played performed heroically and everyone connected with the team and school is very proud of them for a brilliant display. GAA 2018: 3 wins from 3 so far….